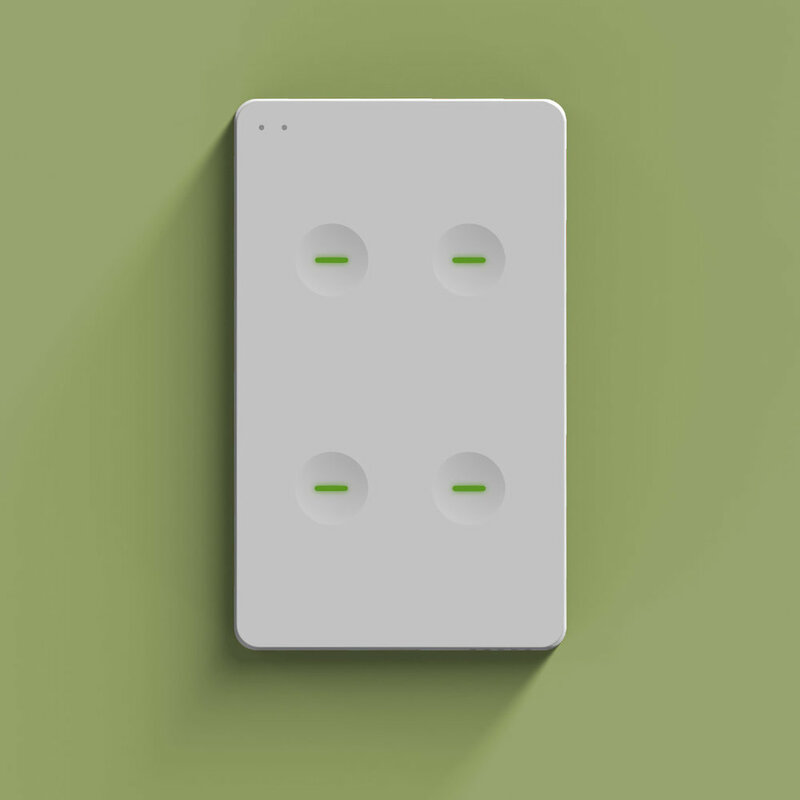 The iKEON range of smart power outlets and light switches represents a significant advance in the functionality available to home and office users. These devices are packed with technology — from sensors that can monitor temperature, humidity and power consumption through to Siri voice control and Apple HomeKit compatibility. iKEON enclosures are constructed from scratch resistant and fireproof plastic, with a unique combination of gloss finish on the sides and matte finish on the fascia. Despite the confined space, the D+I team were able to engineer the electronics and sensors to fit inside the enclosure — the first time this has been achieved in a consumer power outlet or light switch. Every iKEON power outlet features a safety lock (to prevent devices from being accidentally switched off) and a programmable timer — indicator lights on the fascia clearly indicate the lock and timer status. 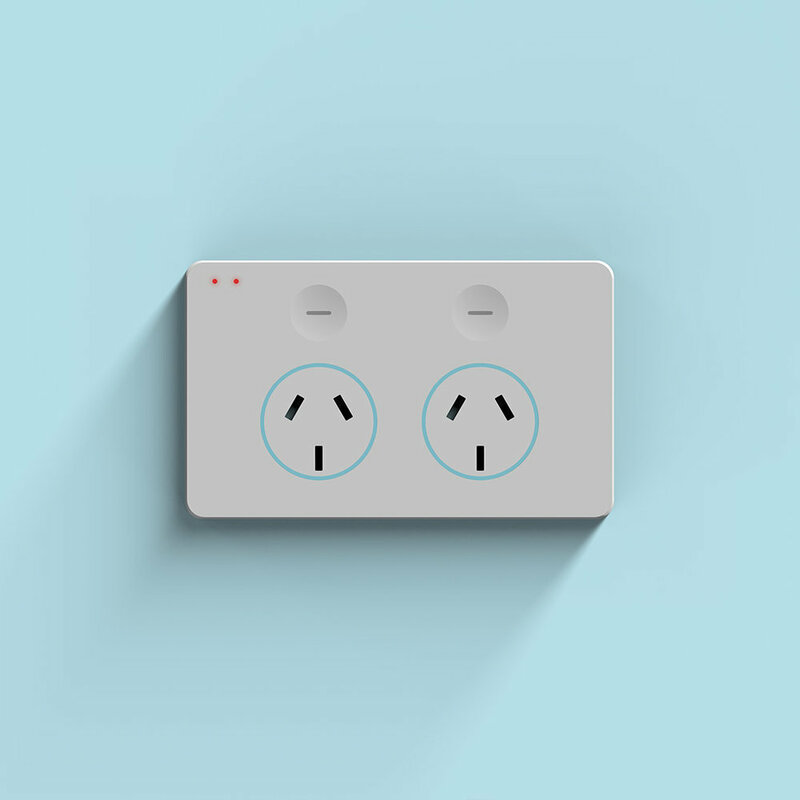 'Smart Active Technology' prevents the power outlet from turning on without a plug inserted. Creating a mood, improving safety. The LED illumination employed in the iKEON power outlets and light switches can be customised with a virtually unlimited range of colours. A proximity sensor allows any device to sense your presence and increase brightness to 100%, making the buttons easier to see in the dark. iKEON even has a unique 'Night Light' mode that can illuminate hallways and rooms — providing a safer home or office environment. 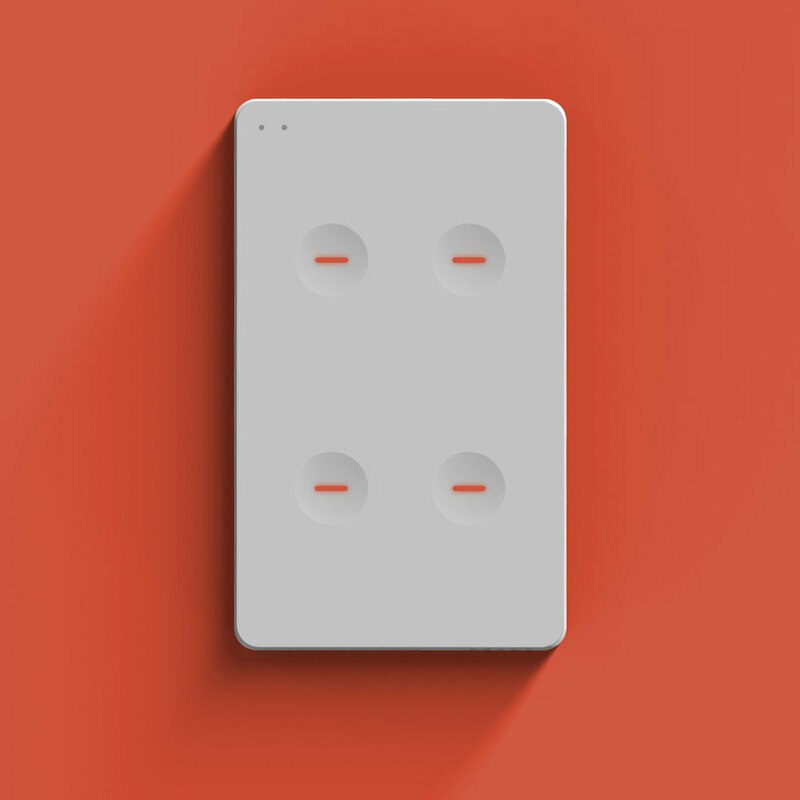 The class-leading design and engineering in the iKEON range of power outlets and light switches has also been translated in to a revolutionary range of power boards that offer the same safety and convenience features as the other products in the range.